2-1-1 provides free and confidential information and referrals for health and human services. 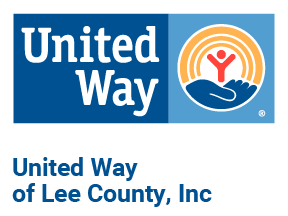 It provides a one-stop service to callers seeking information about resources in the community for everyday needs and in times of crisis. Trained 2-1-1 call specialists assess callers needs and empowers them with appropriate referral information that can help them make positive life changes. 2-1-1 maintains Alabama's only comprehensive social services resource database for everyday needs as well as during times of disaster. One call gives you access to resources across your community. No more wrong numbers; no more wasted time trying to find help. 2-1-1 maintains the integrity of the 9-1-1 system; reserving the 9-1-1 system for life and death emergencies. 2-1-1 is an easy way to "Get Help...Give Help" in your community. 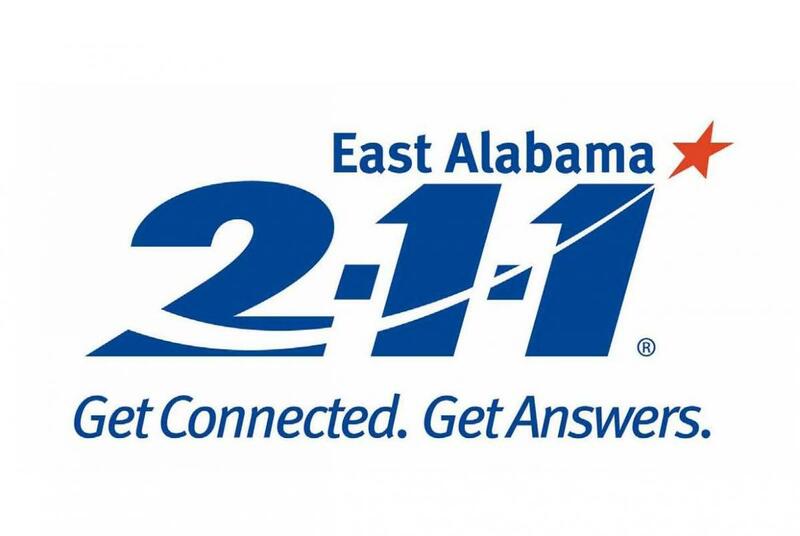 2-1-1 East Alabama is part of the Alabama 2-1-1 statewide network of call centers providing 24/7 coverage for Alabama. Last year the 2-1-1 East Alabama call center responded to 2,815 calls from individuals in Lee, Chambers and Russell counties. Callers received over 5,156 referrals to agencies for needed services.